This gift card may be redeemed for goods and services on WAYSPA.COM or at all participating spas. 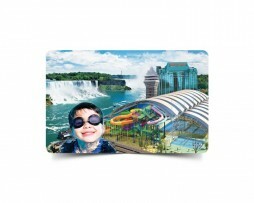 *WaySpa Gift Card, Logos, Slogans And Related Marks Are The Property Of WaySpa Services Inc. Select your type of gift from the drop down menu to register your giftcard then enter your code to register your gift. WaySpa gift certificates do not expire.